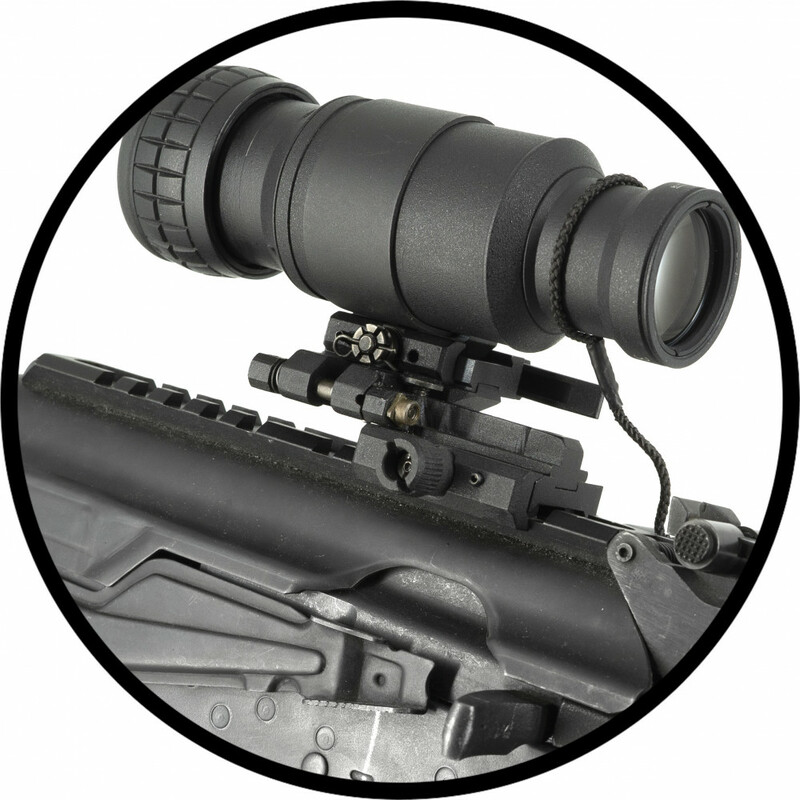 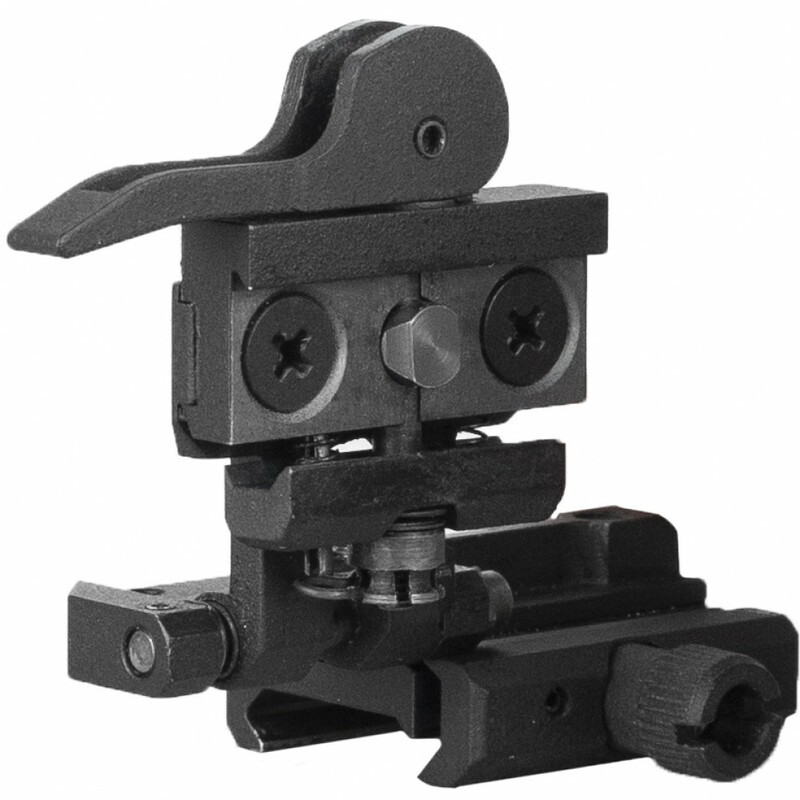 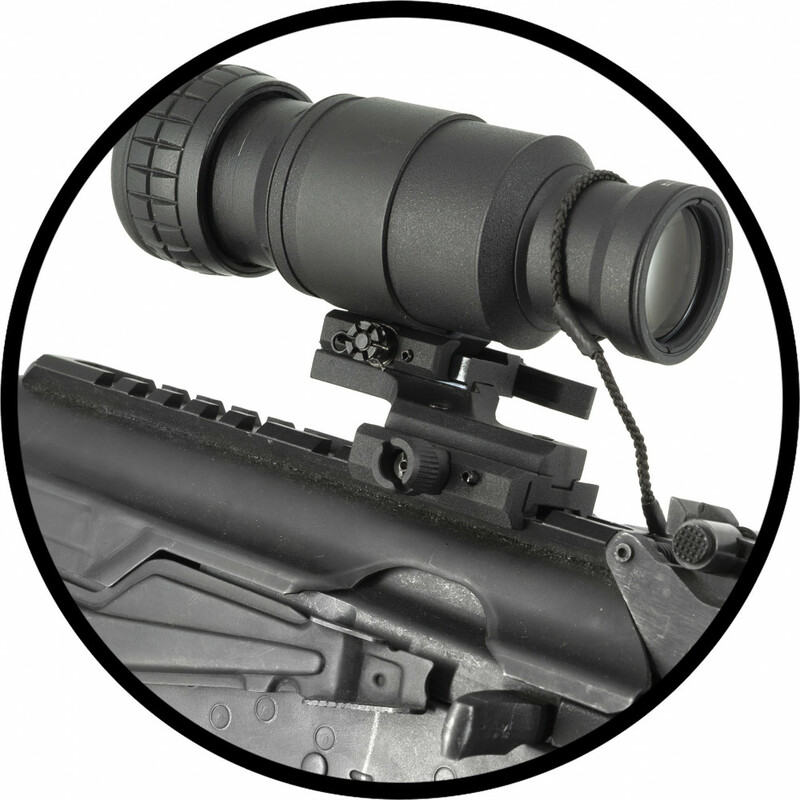 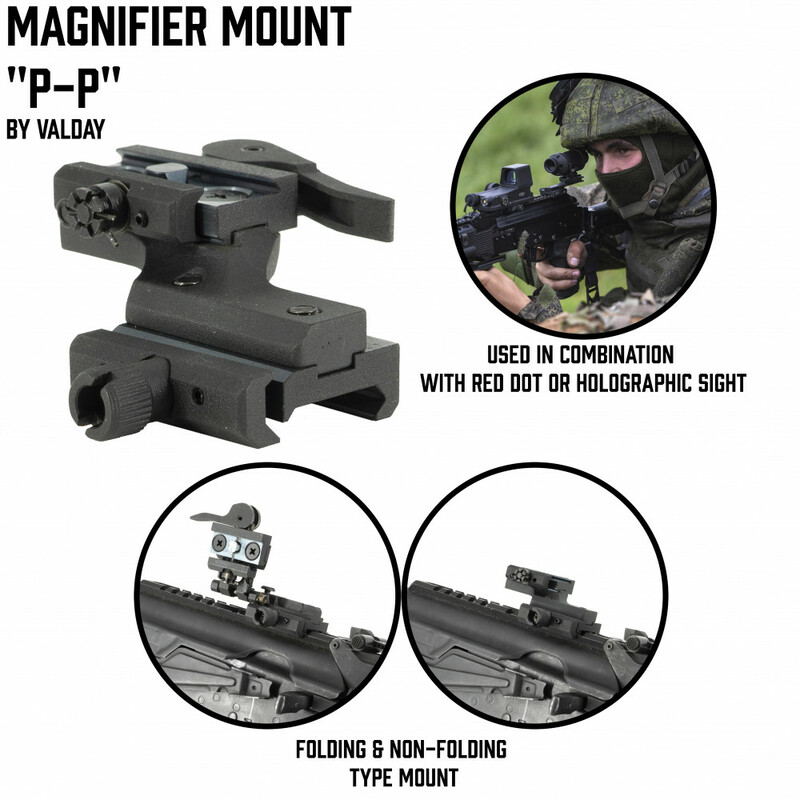 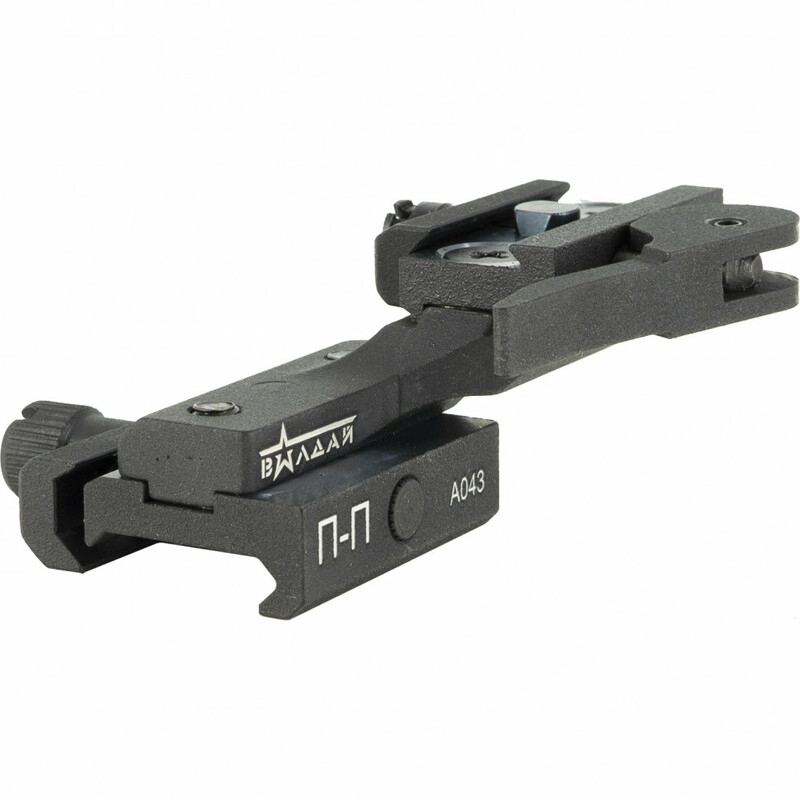 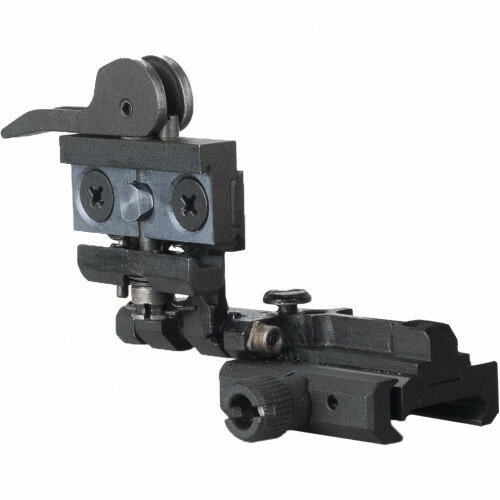 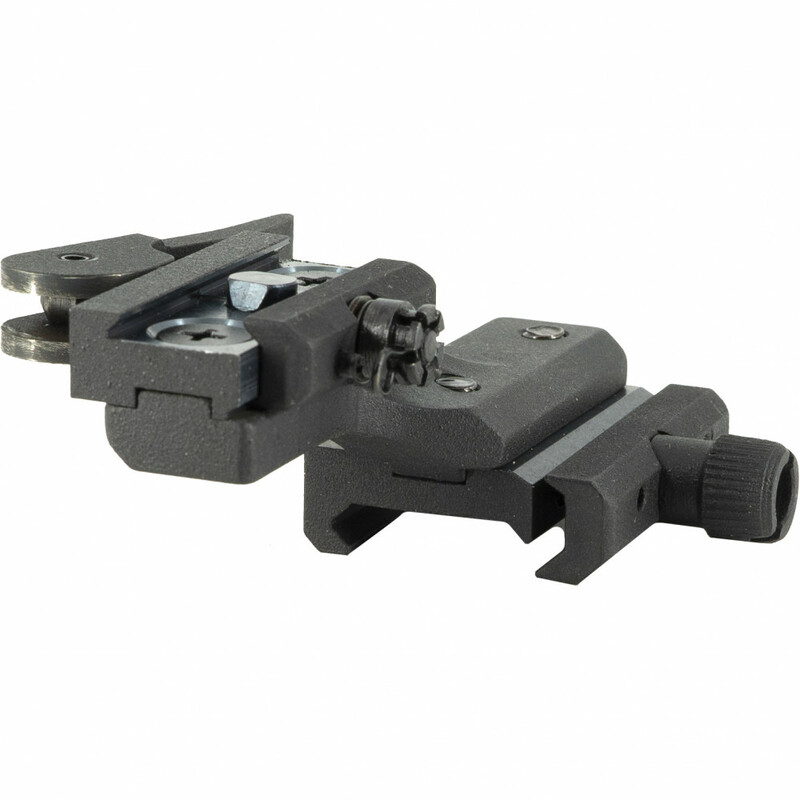 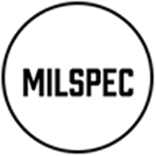 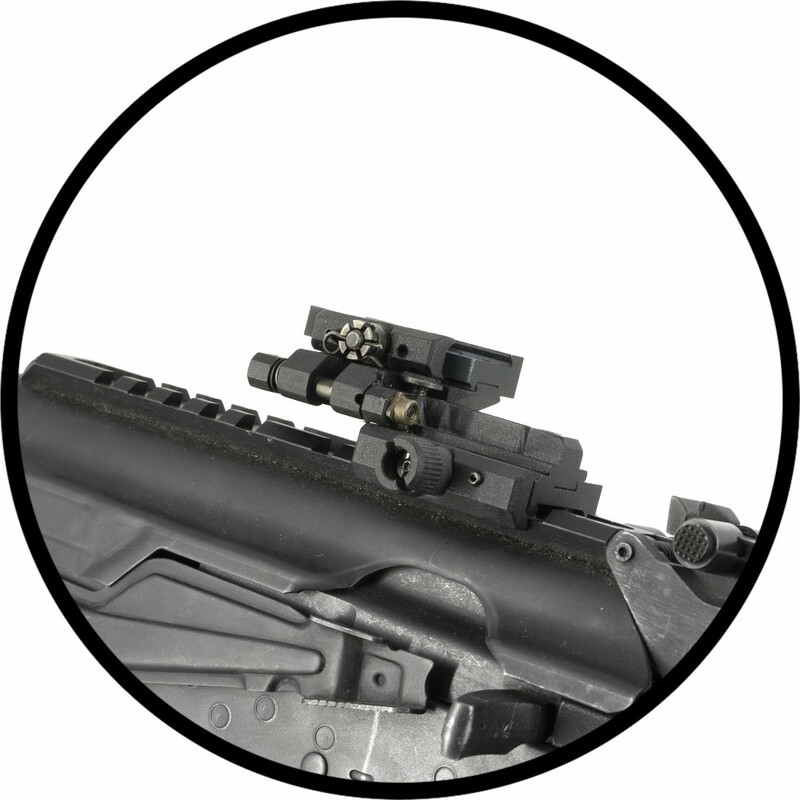 This mount is designed especially for Valdai LLC magnifier scope ZT-410 and competible with it. 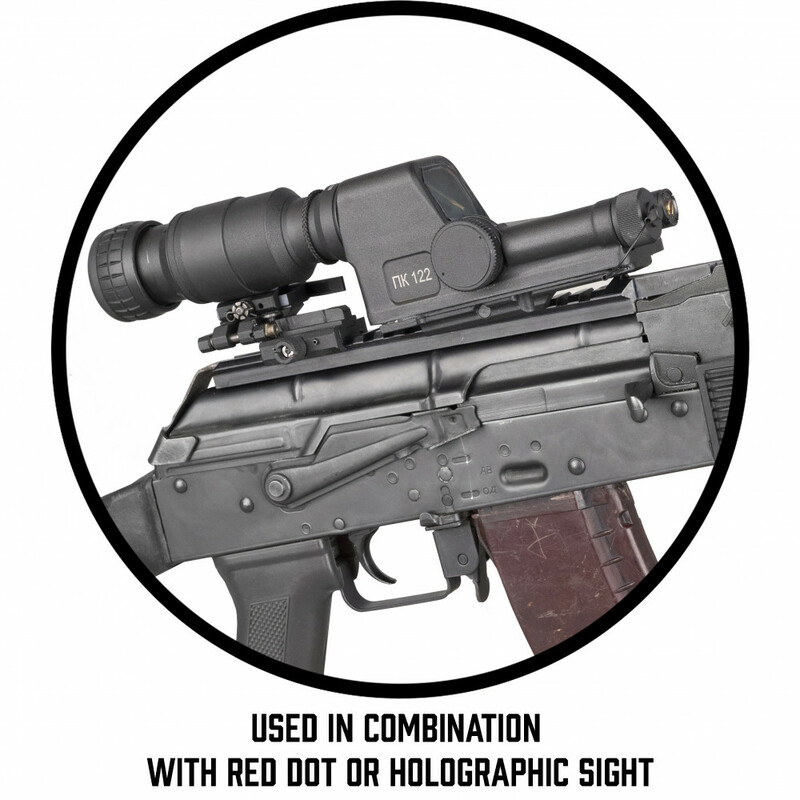 Allows to transform your holosight fast into the assault 4x scope. 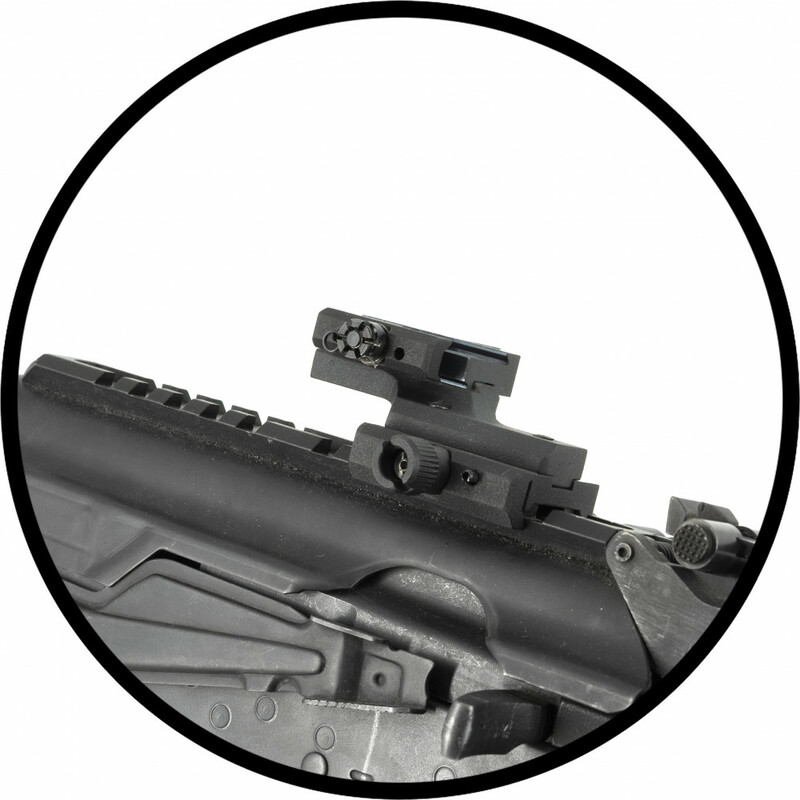 The magnifier scope with usage of this mount in folding version can be shifted at the right side in case when you don`t need an assault scope. 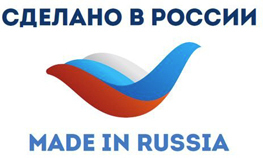 Made in folding and non-folding versions. 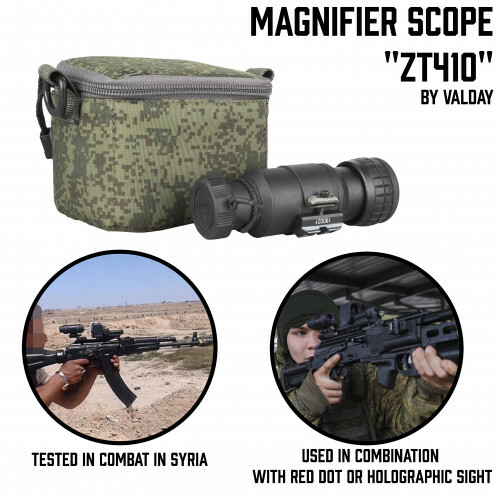 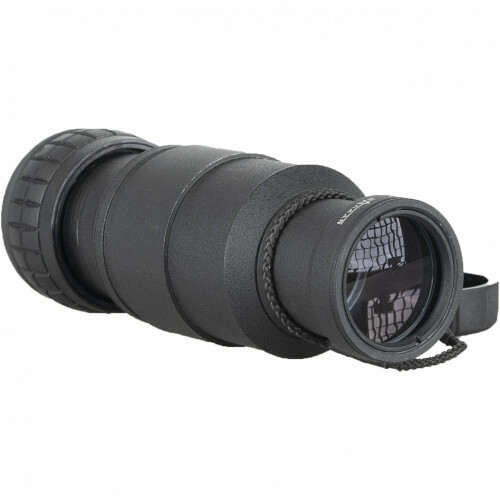 Valdai magnifier scopes- now in Grey Shop!ZT-410 magnifier scope are additional..